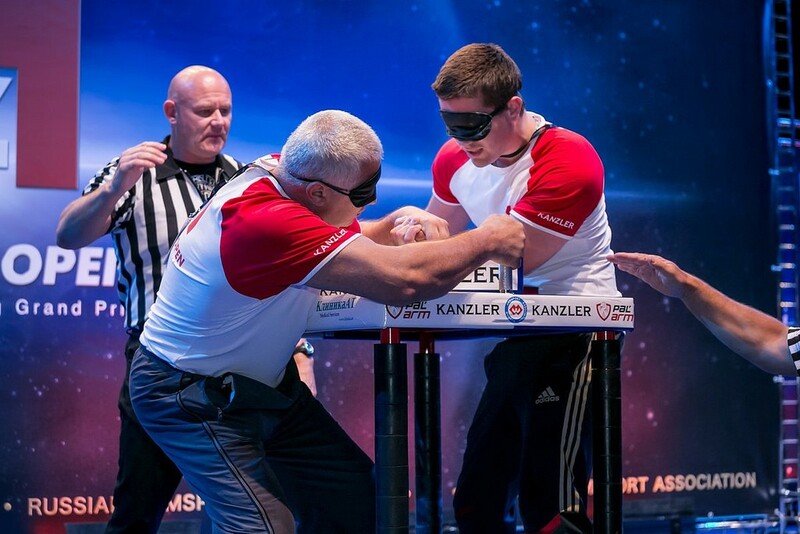 When I left for Poland I didn’t know very much about how this competition was going to be run as it was the first International Armsports Federation for Disabled (IAFD) competition but I had no need for concern with Igor Mozarenko (the best promotor in the world of armwrestling) as the host and the very experienced Alexander Filimonov as the chairman of the IAFD the entire competition was well organised, from the sports hotel with full disabled facilities right next to the venue which had a excellent stage set up, good access for the disabled, good lighting and a sound system that directed the sound away from the stage so the referees could be heard. This is just the foundation for a good competition, but everything else was there to, the general secretary Guzel Idrisova who Is also qualified by the Paralympic Committee to do the classification for the disabled classes, she did a very good job, separating the athletes who can stand from those who will remain seated, this is a much fairer system and worked well. Before this competition at the WAF world’s, that now get over 1000 competitors every year, all the classes have to be run as quickly as possible, I have myself helped streamline this, but the disabled classes need more time and consideration so it is much better this way as here it is very different with a lot of thought and consideration for them making it much fairer, with a very good atmosphere throughout the competition, this was reflected with the fact we did not have a single protest (it is also a reflection that the referees did a very good job) there where many examples of good sportsmanship and competitive wrestling, In the 50kg junior girls (standing) there were 3 Russian girls and although one had to be carried to and from the stage and could not stand without holding on to the table, she was still very competitive finishing in 2nd place, I must add that all 3 where the sweetest girls you are ever likely to meet. 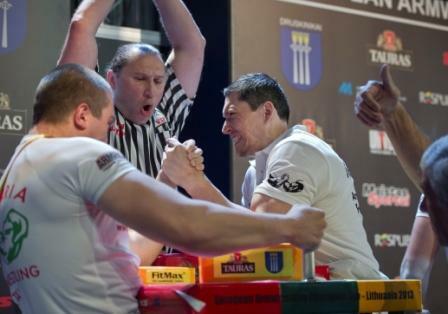 There was also a completely separate competition for the deaf, with their own head referee (Andrey Guba), this also ran to WAF rules with the one exception that it was done in complete silence. 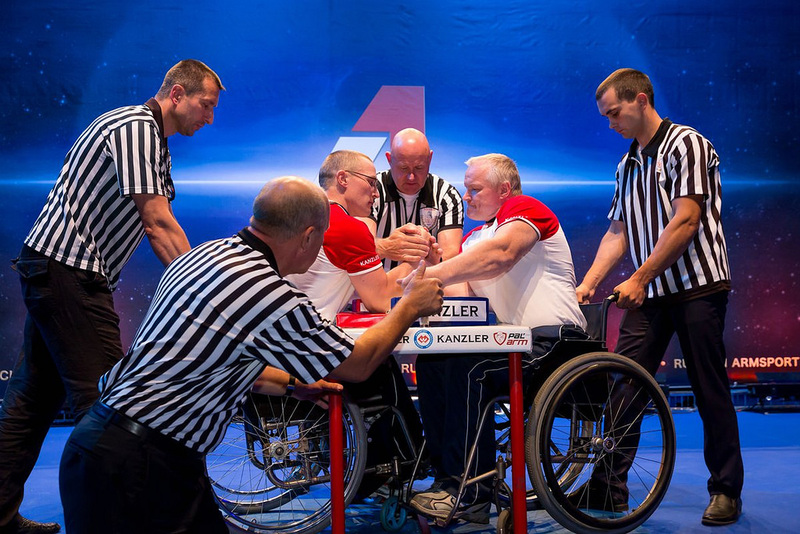 I was very pleased to see how the system that I devised back in the early 90s to enable matches to be started without the need for referees or competitors to speak English is now being used very effectively to start matches in silence using a thumbs up signal to indicate the referee is about to start the match. There was just so much good sportsmanship, I saw the Brazilian team lending the Indian team one of their specialist wheelchairs to compete in, this was just one of many that made the atmosphere so good. 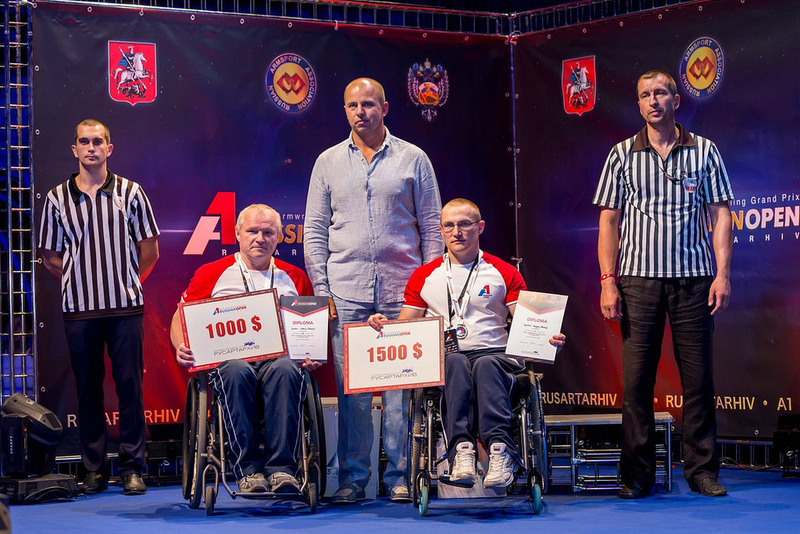 Before this competition when the WAF chairman (Assen Hadjitodorov) and executive committee (including Alexander Filimonov) decided to separate the Disabled from the rest of WAF I did not support it as I thought holding the IAF disabled worlds separately from the WAF senior worlds was not the best way. But what the IAF did here was very special and I believe much better for the disabled competitors so I hope the IAF continue working this way hand in hand with WAF. 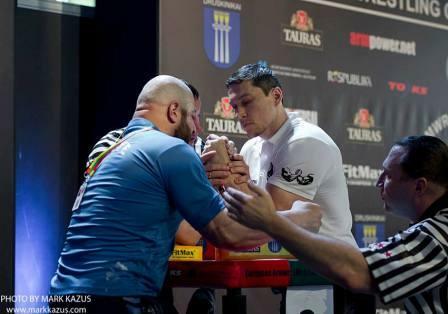 We all know we have some problems in Armwrestling with people not getting on, but over the years I have seen these very same people achieve many great things in Armwrestling by working together. So please find a way to resolve your differences and lead us on to many more great things.